Medical tools manufacturers select SECO/WARWICK technologies to warrant top notch product quality and strict standards compliance. SECO/WARWICK is uniquely qualified to serve as an industry supplier because of the Group’s commitment to R&D and association with research universities around the world. Forward-thinking medical industry companies, are aware that providing surgical instruments and medical tools that are highly cost-efficient, innovative, and speak volumes about the product quality, is feasible by partnering with reliable technology providers, hence they continue to choose proven SECO/WARWICK’s solutions. Globally, the medical device manufacturers witness growth opportunities and, simultaneously, are expected to deliver innovations and high technology products. From an engineering perspective, this particular manufacturing sector creates stringent challenges. Today’s manufacturers must warrant top-notch product quality and compliance with strict standards. SECO/WARWICK technology is in use around the world to advance the art and science of producing medical devices. In the last quarter of 2017, a UK company installed a 6 Bar vacuum furnace for the production of medical tools, e.g. bypass. 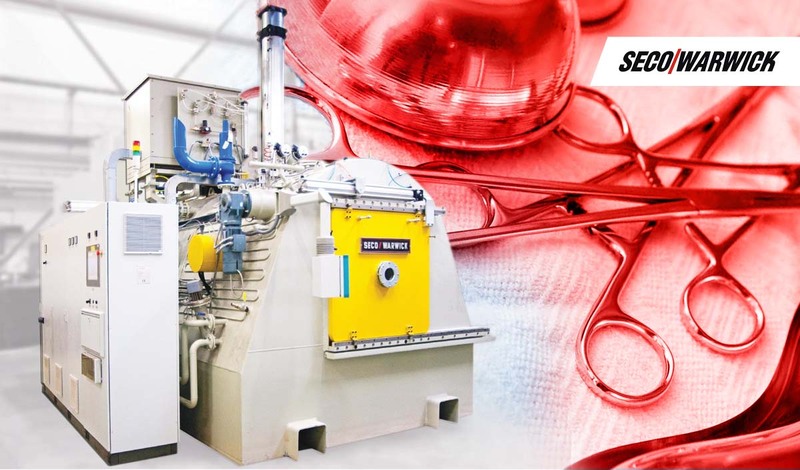 The complete heat treatment cell enables the operator to automatically heat and cool in a single closed loop system. The gas quenching system provides efficient cooling with an absolute minimum of part distortion – a critical benefit for precision components where errors are not an option. 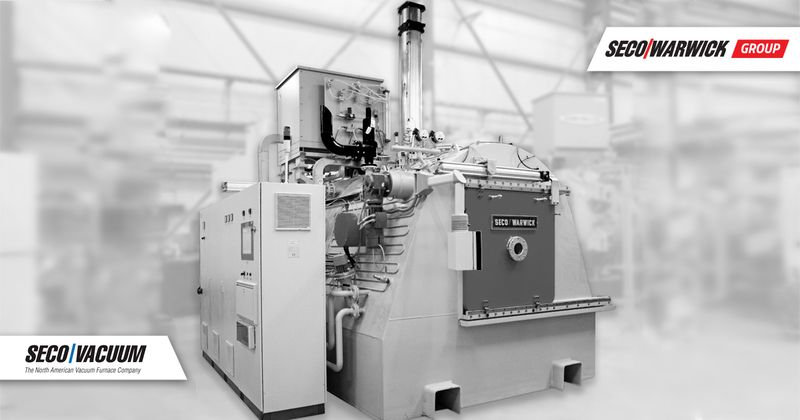 SECO/WARWICK heat treatment manufacturing cell consisting of CaseMaster Evolution® Vacuum Furnace with a combination gas or oil quench, Car Bottom Atmosphere Furnaces and High Vacuum System, is also operated by Aesculap Chifa Sp. z o.o. a member of the Group B. Braun, one of the world’s leading global medical, manufacturing and distribution companies. Since 1984, SECO/WARWICK has partnered with medical device manufacturers in North America, Europe and Asia, the three most important medical markets, to continue the advancement of the medical device industry. 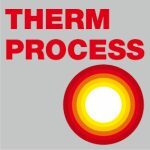 Thanks to SECO/WARWICK’s own and unique research, full metallographic tests, the company develops received or purchased technology, and together with product departments creates modern solutions for thermoprocessing of metals.